What a Company. I know I have enjoyed it for 16 years. WOuld YOU like to try it? Why Not? That kinda deal is Only available once in 25 years! When I signed up-I think it was something like $200 with a value of over $350 in products and business supplies. I am thinking if you are sitting on the fence right now-That $25 is looking P R E T T Y GOOD! Do you like the idea of a 20% discount on your favorite products? How about a chance to earn extra cash, along with tons of exclusive creative ideas at your fingertips? 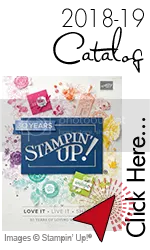 For two weeks only, you can join Stampin' Up! for just $25 and experience all this and more. Did you know that 80% of the Demonstrators are HOBBY Demo's! Maybe you would like to do this as a Serious business. You Can! Why not join My Team-the Dairy Best Stampers. You can live anywhere in the USA to be a part of my Team. So if you like what you see and you are in Alaska, or Maine or Texas, I would Love to have you join My Team. Try it for at least 6 months. See how you like it. YOU may just LOVE IT! 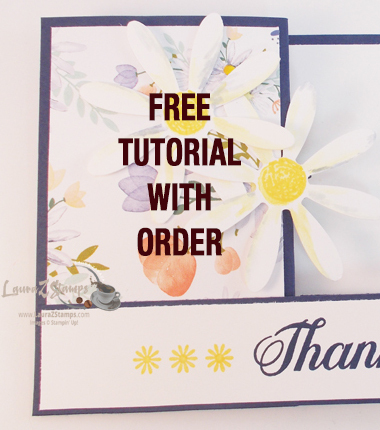 Don't forget-You have until the 10th to sign up for my Online Stamp Of The Month Club and or My Paper Pumpkin!